As long as you can hold a ballet barre, you can do Pure Barre. That’s not to say that it’s easy, your first class will likely feel challenging at times, but they encourage you to stick with it. Try your hardest and let loose and feel free to ask your instructor plenty of questions after class if you weren't clear on any of the moves. 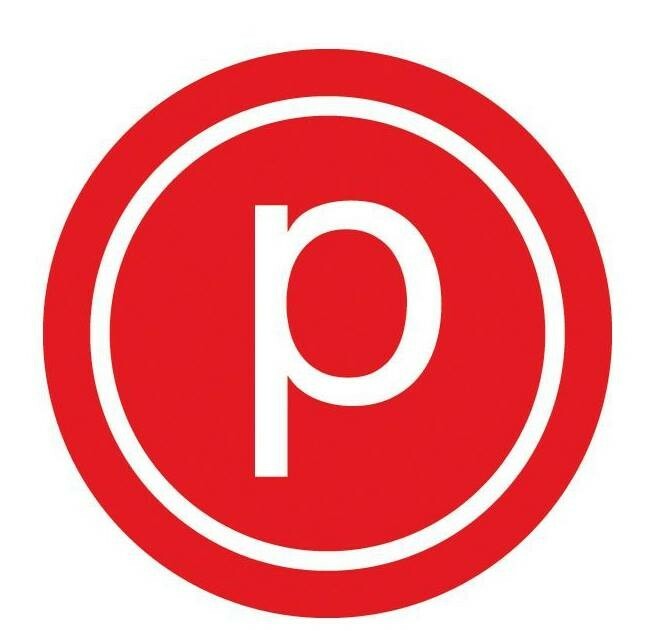 There are no upcoming “Pure Barre” classes on this day. For my first class, this was a great class. Enjoyed the instructor and the class size. The Class was too full. Kate was so wonderful and everyone was so friendly! It was my first time at this studio and the girl at the front desk was awesome at explaining everything and showing me around. Will definitely be coming back! I love this studio and Mary is the best instructor! Kate provided great adjustments throughout class. CrossFit Mill Street - "The Mill"